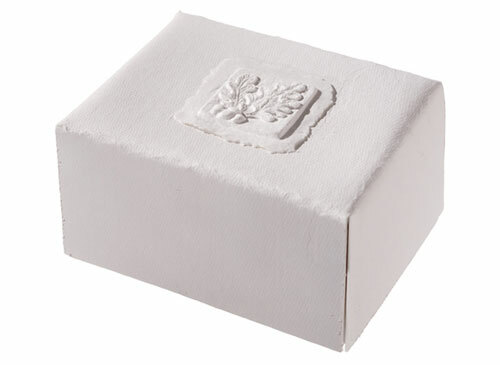 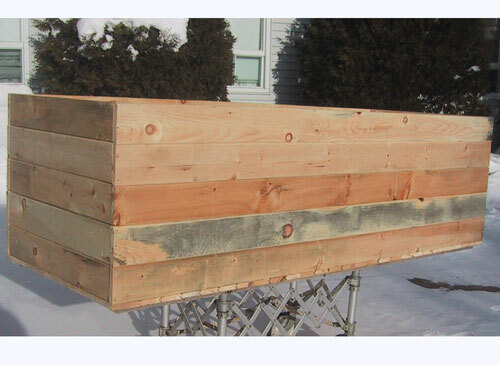 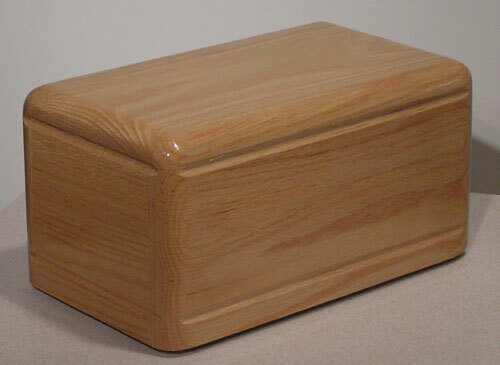 Basic Box used for identification or private viewing before burial or cremation. 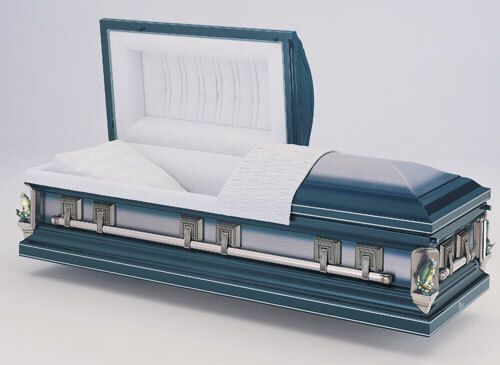 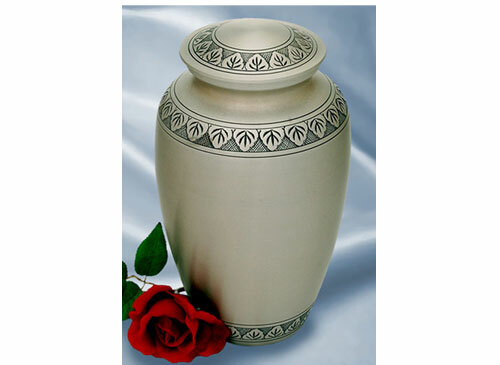 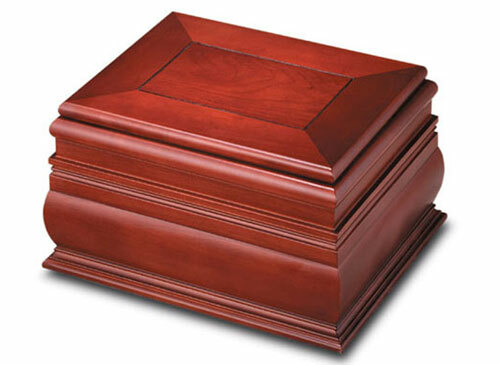 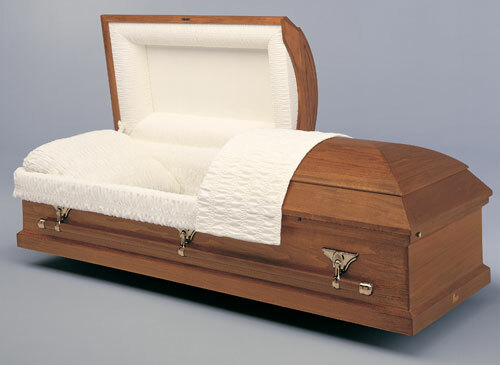 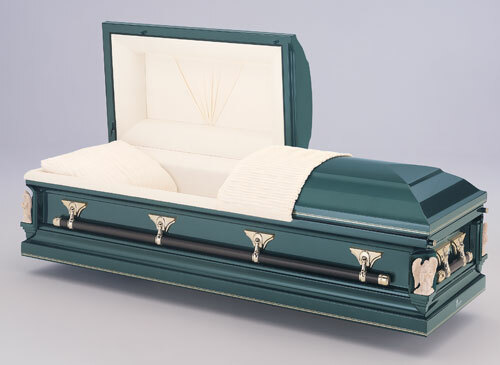 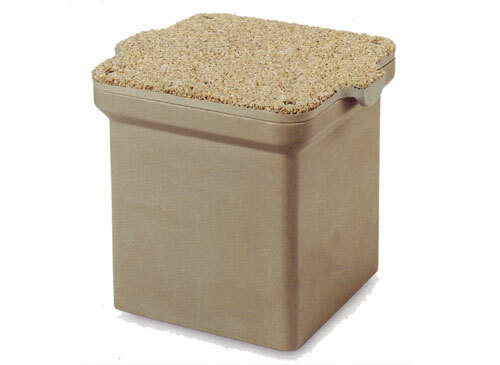 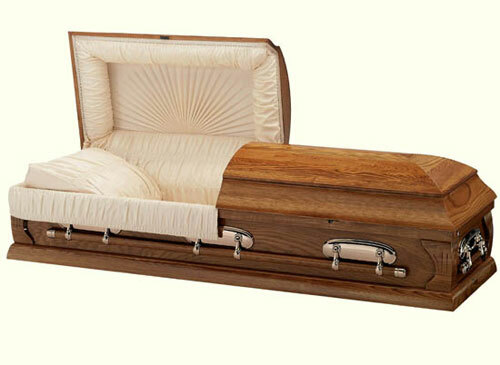 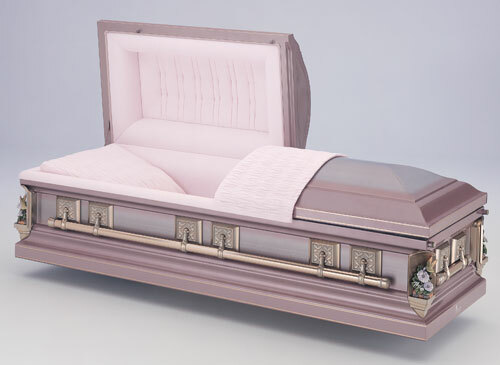 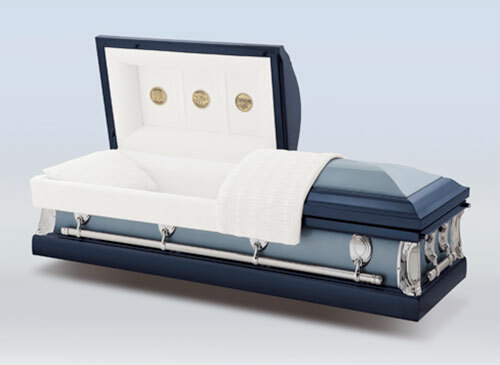 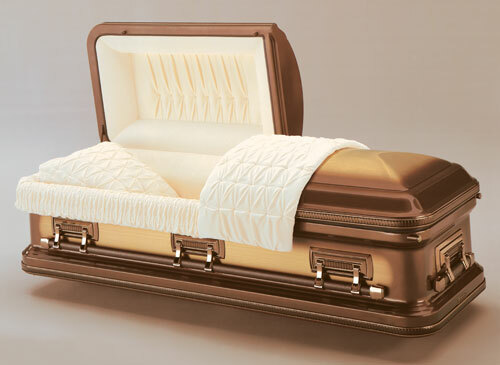 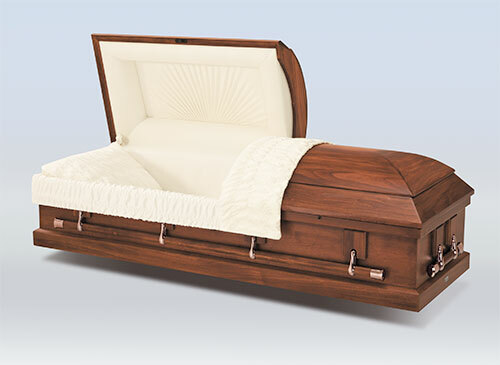 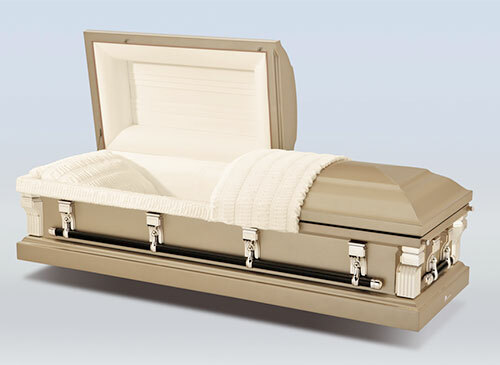 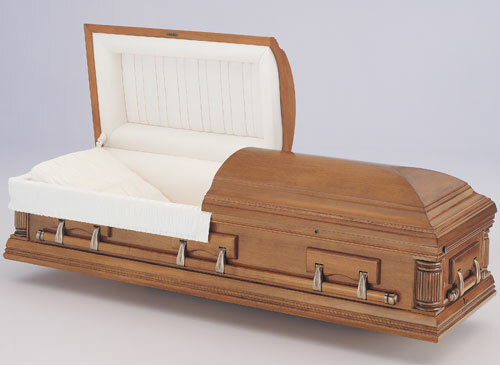 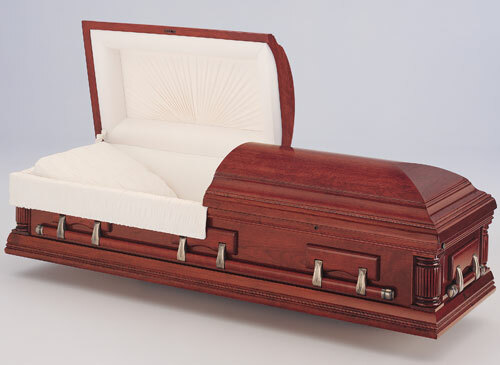 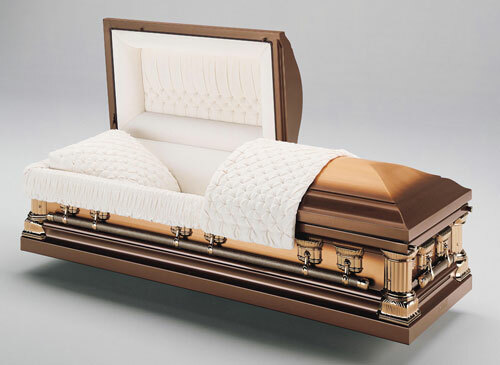 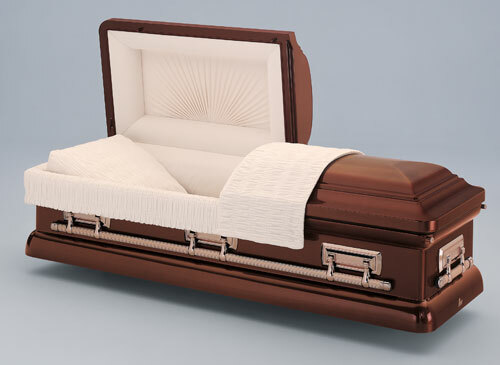 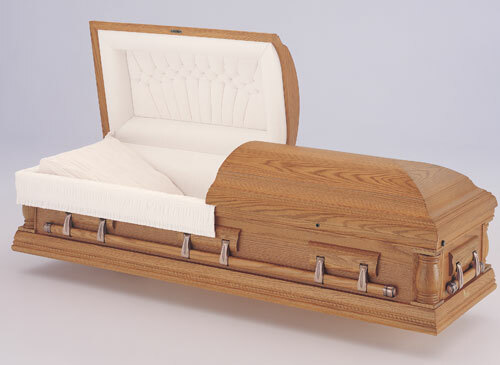 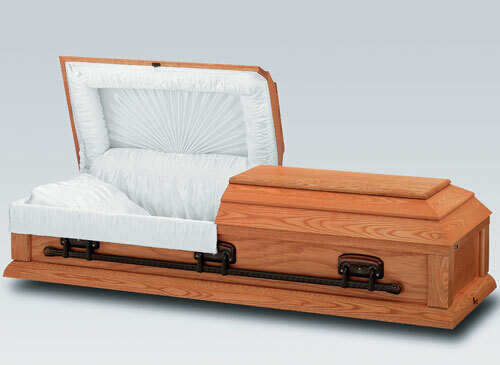 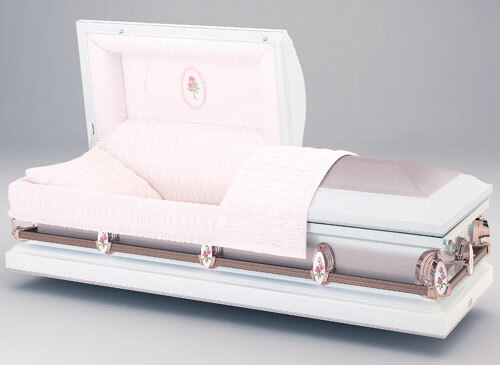 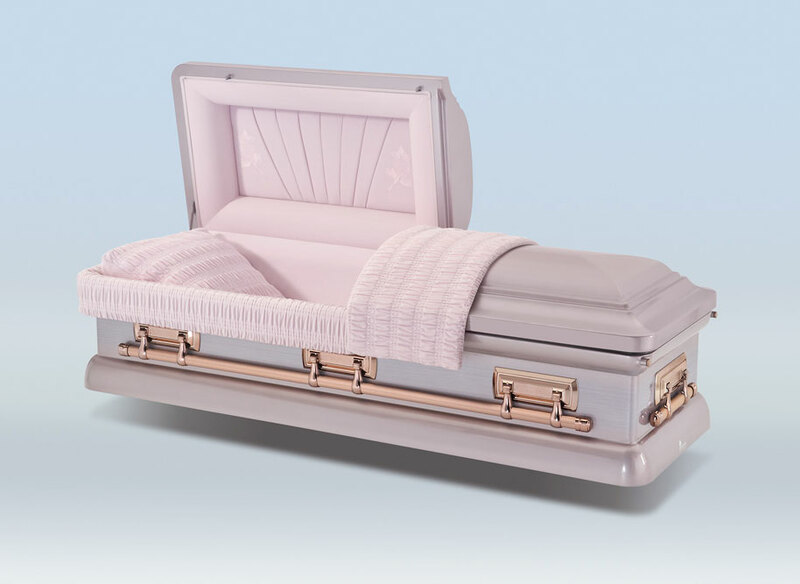 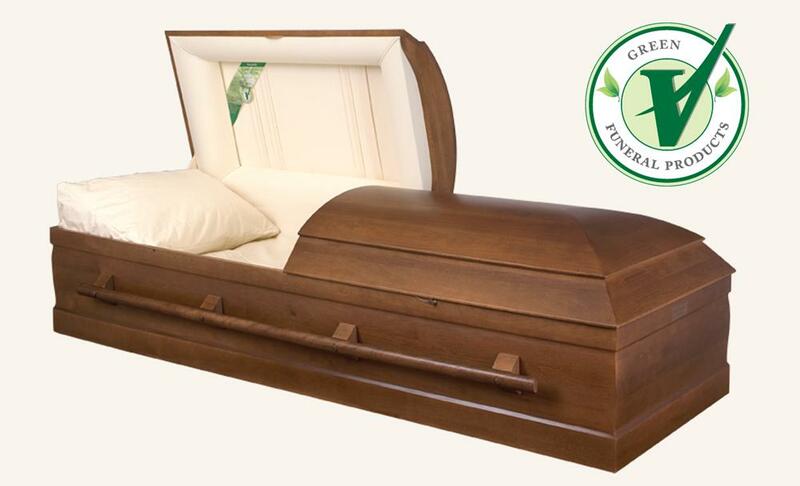 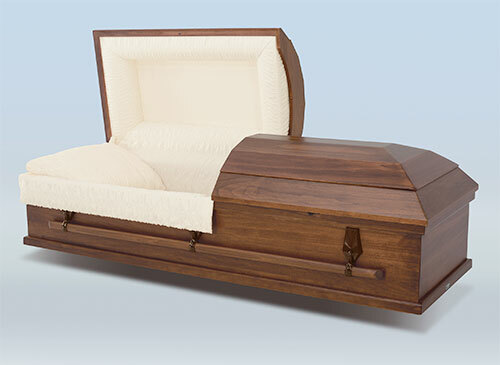 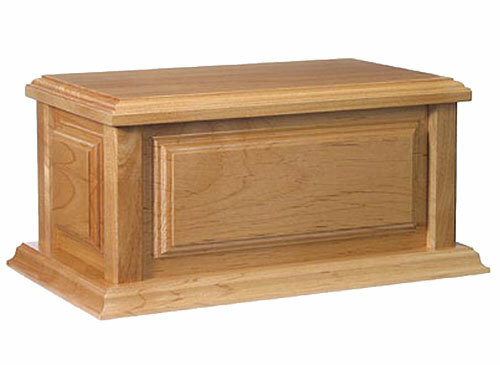 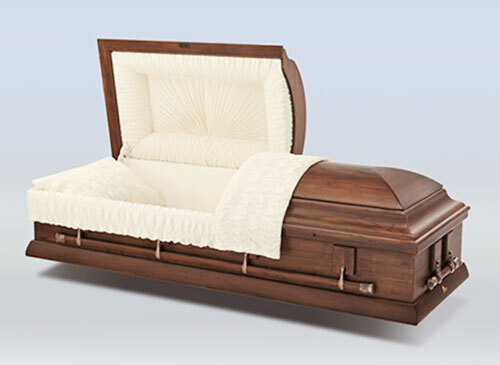 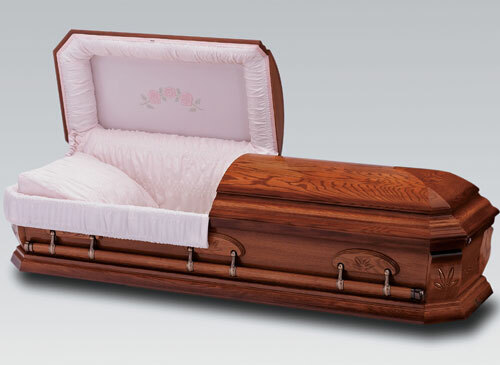 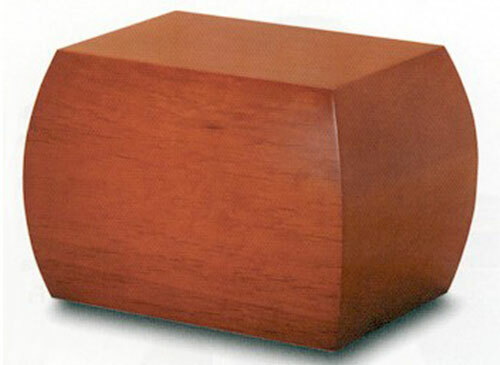 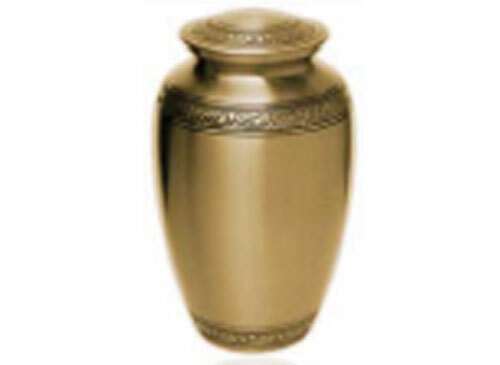 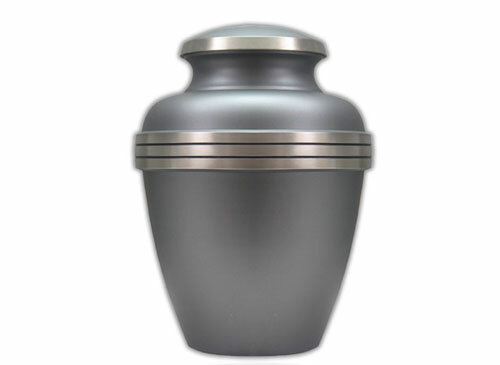 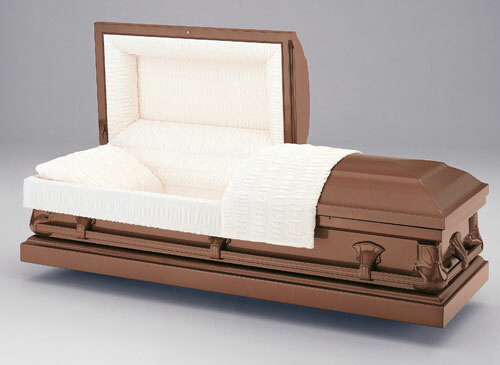 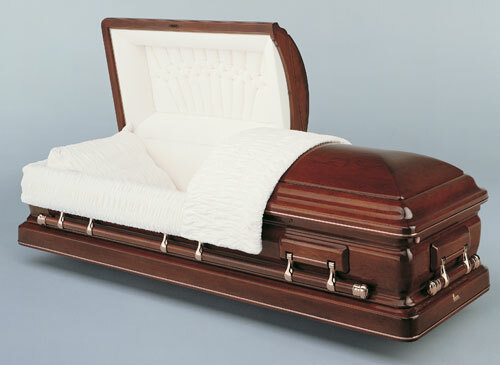 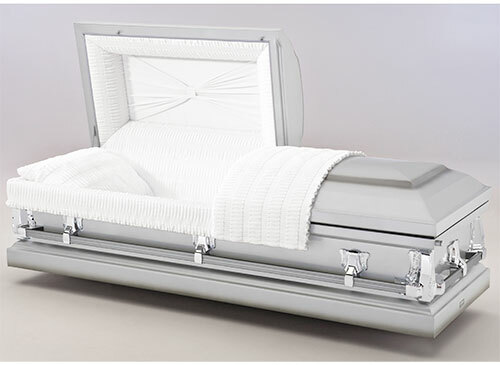 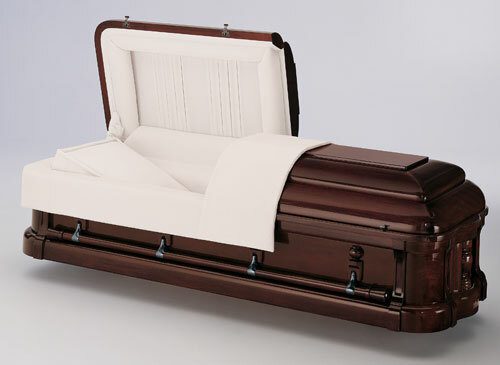 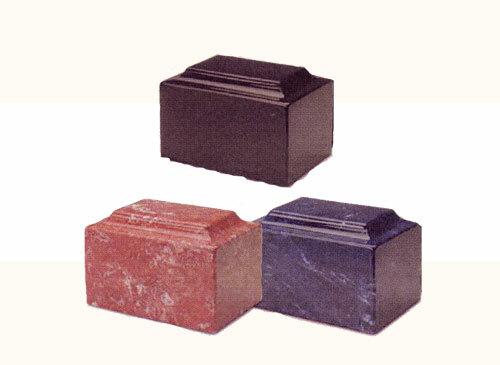 Basic Cremation Container designed for the simplest of containers that is suitable for cremation. 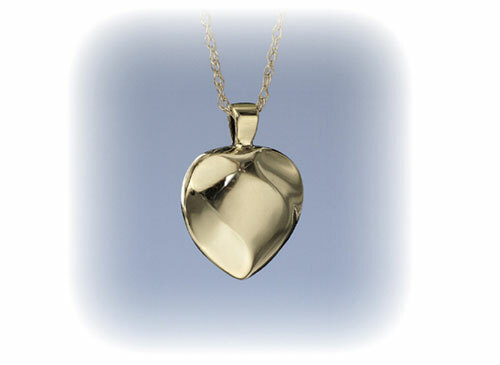 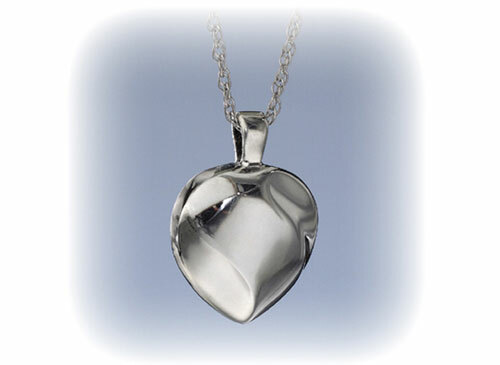 Sterling Silver Heart designed to hold a small amount of ash. 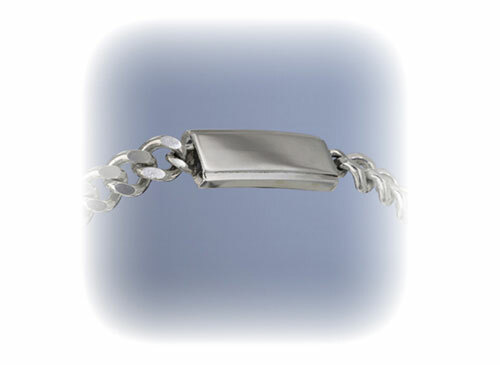 Men's Sterling Silver Bracelet made to hold a small amount of ash. 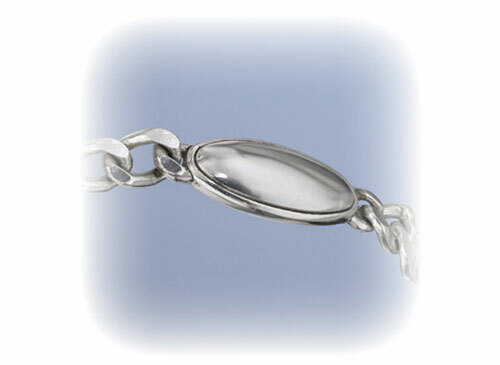 Women's Sterling Silver Bracelet designed to hold a small bit of ash. 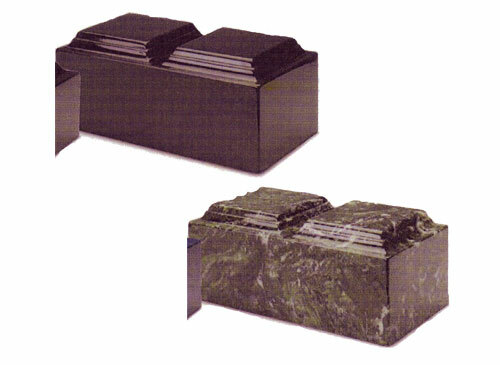 Earth tone cultured granite construction with matching handles. 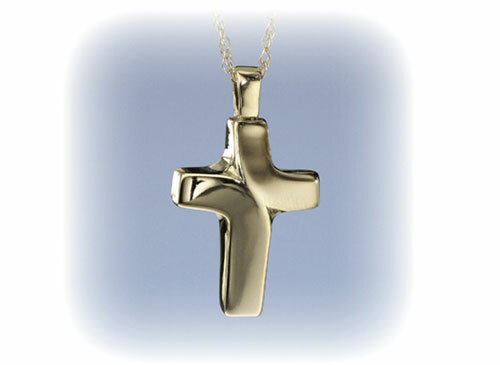 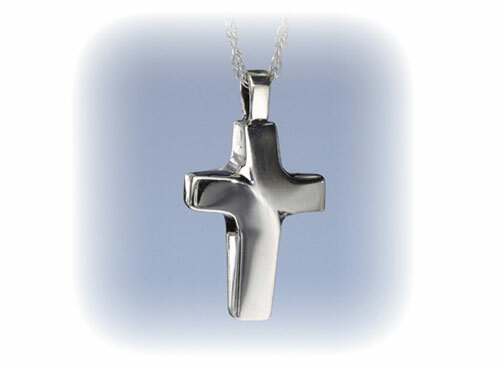 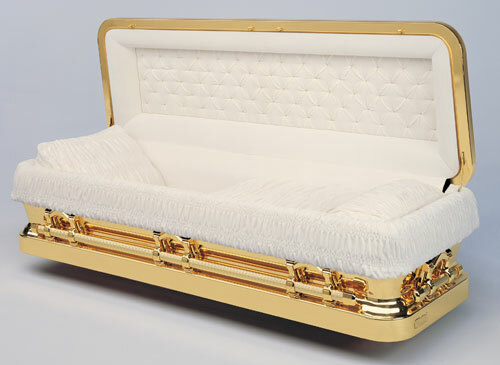 3.75" x 10.25" x 7.33"
Handcrafted from copper with 24k gold plating. 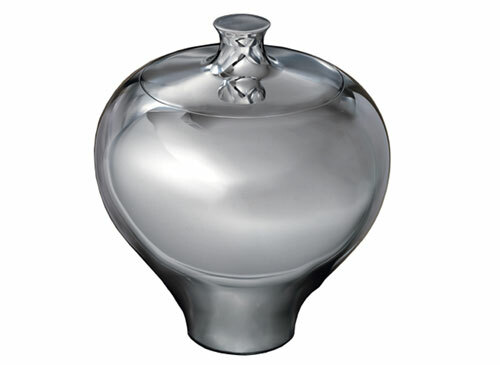 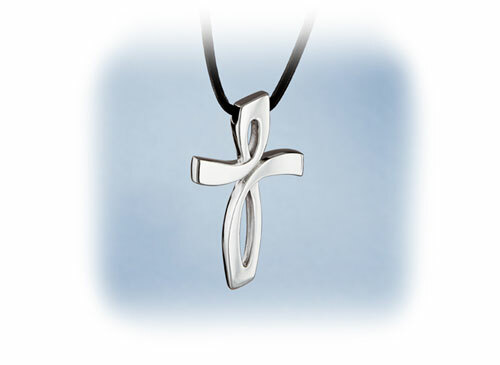 Enamel baked five times for added durability. 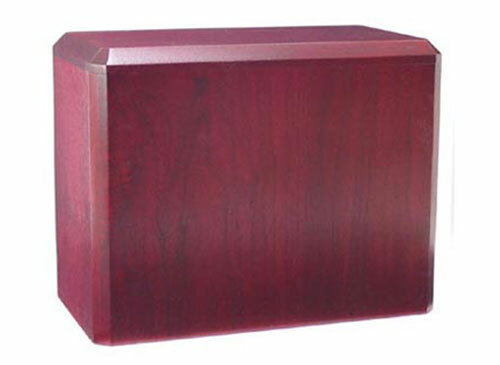 Vibrant, hand-applied anamel finish. 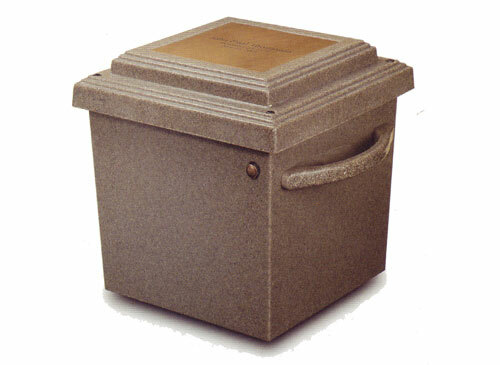 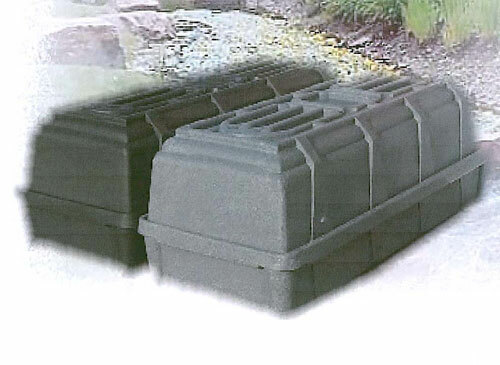 Concrete polymer composite construction with handles. 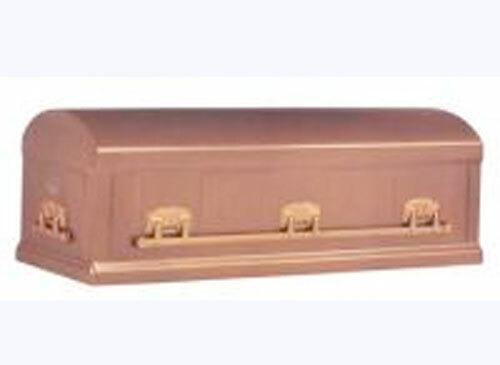 Constructed of 64 oz sheet bronze. 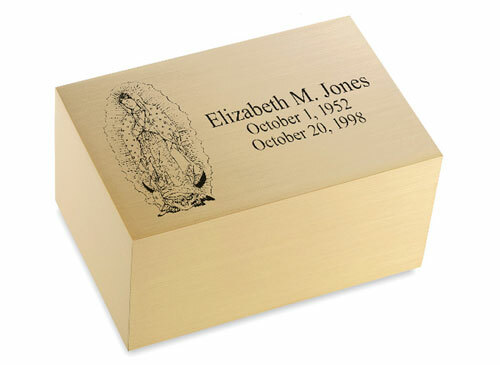 Personalization available. 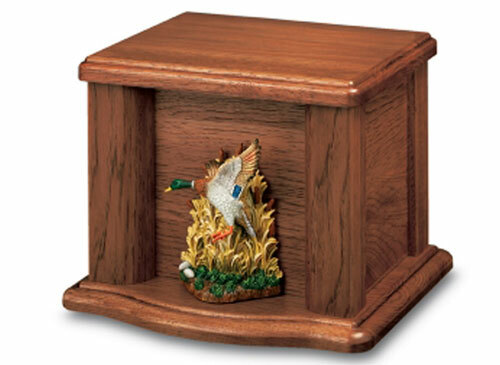 Solid Oak with placement for Batesville's Life Symbols. 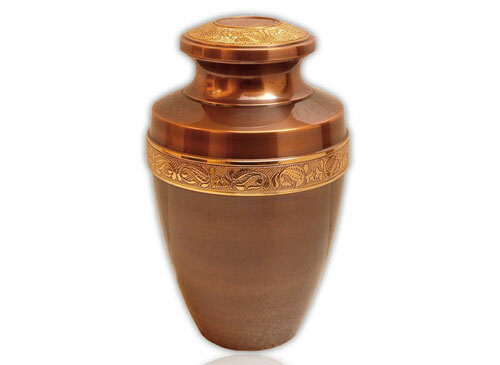 Beautiful Copper finish accented with a gold floral pattern band on the body and lid. 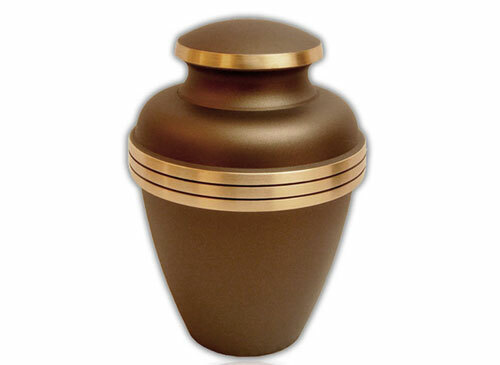 Handcrafted Brass urn with gold leaves and accents on the lid and base. 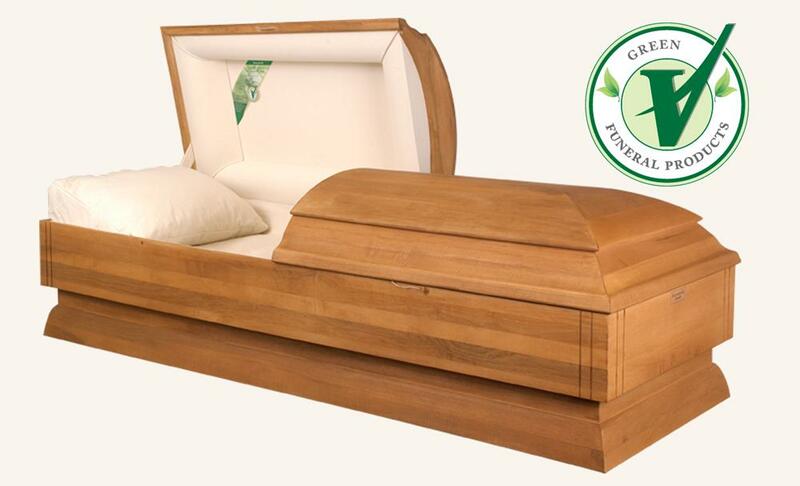 Select Hardwood with a natural stain. 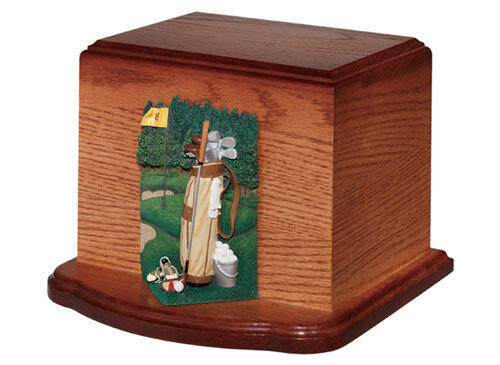 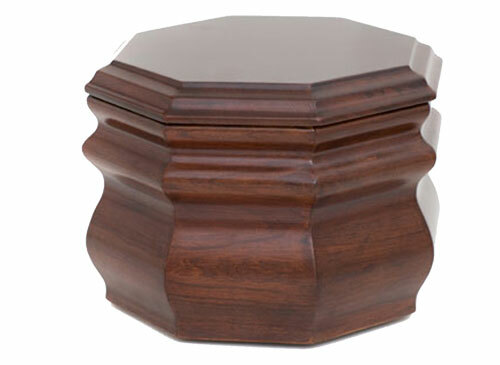 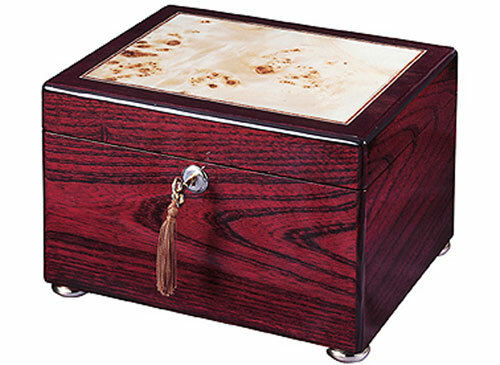 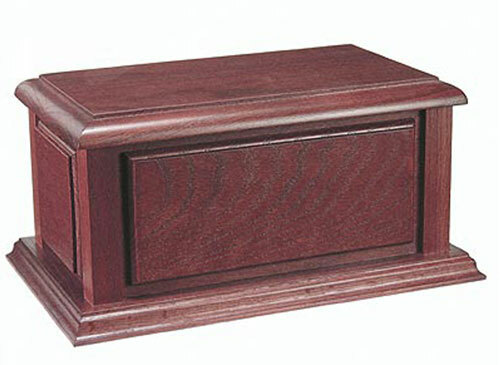 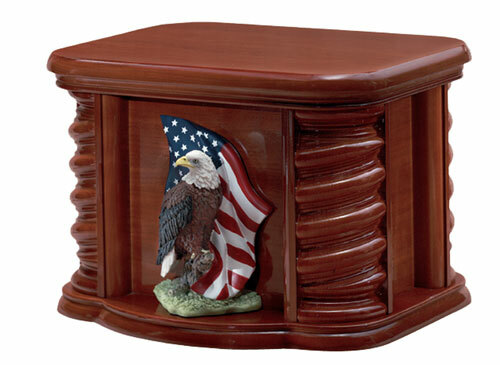 Solid Wood Urn with a Rose Stain. 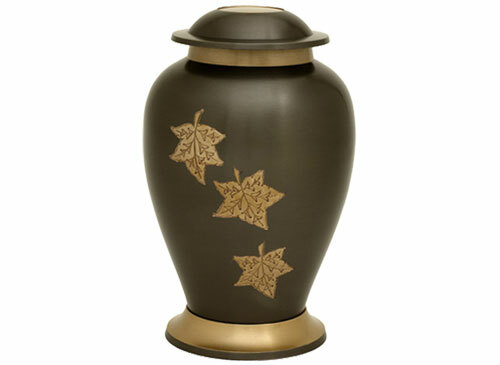 Solid Brass Urn with gold floral etching on a dark surface. 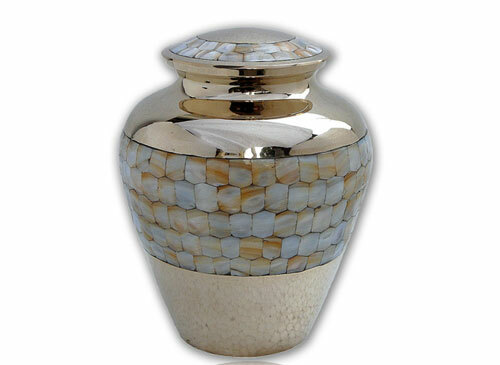 Solid brass urn with the mother of pearl inlay. 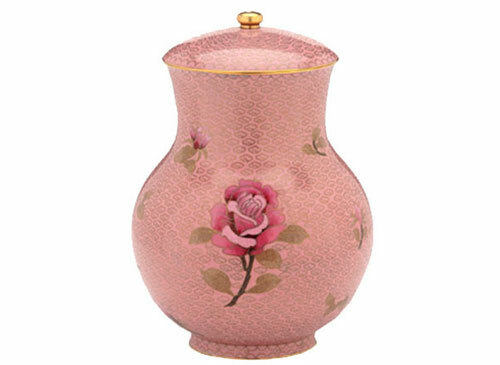 Handcrafted solid brass urn iwht a gold rose, stem and petals on a pink enameled body. 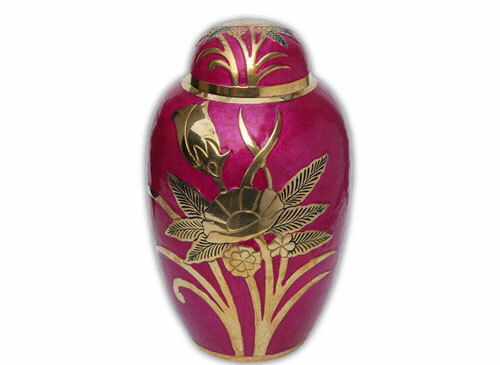 Made of Brass with a brushed Gold Finish and accented with a black floral pattern on the body and lid. 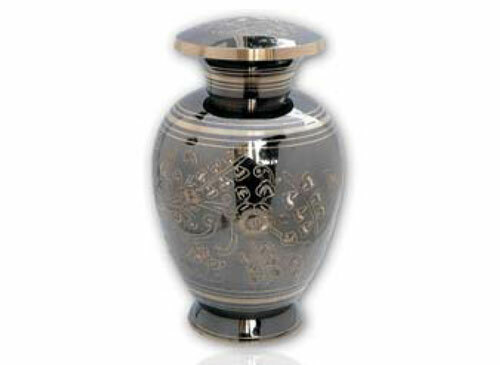 Made of brass with a brushed pewter finish and accented with a black floral pattern on the body and lid. 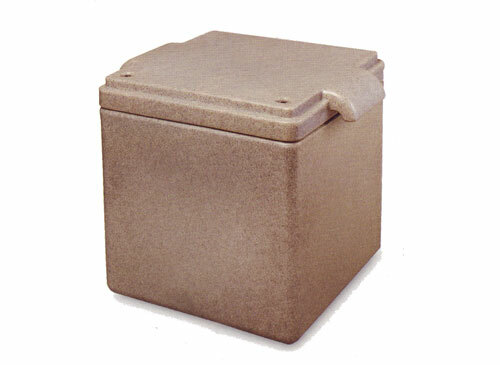 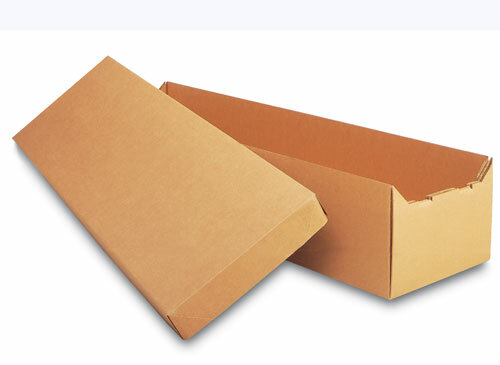 6.88" x 6.5" x 9.25"
Compsoite material construction with handles.